2" outlet NIS dual flush cable operated flush valve. 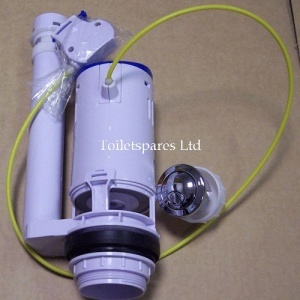 800mm length cable for use in concealed cisterns. Includes button.